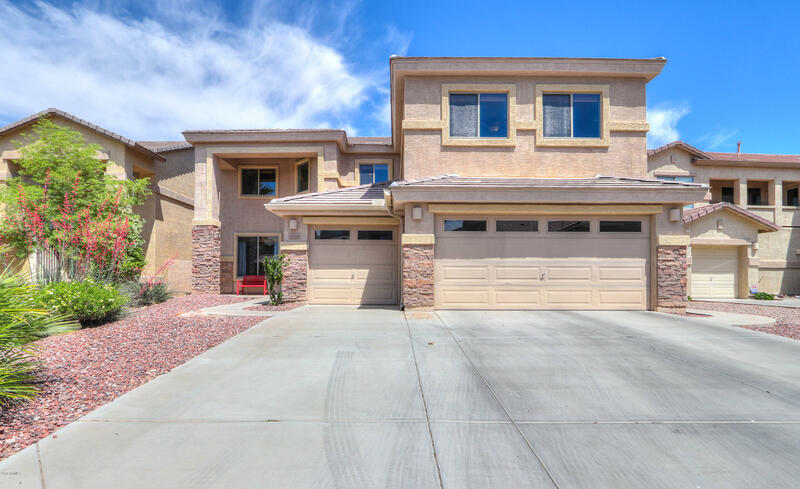 You may be considering purchasing a home in the city of Maricopa which consists of zip codes 85138 and 85139. I feel you are making a great choice. 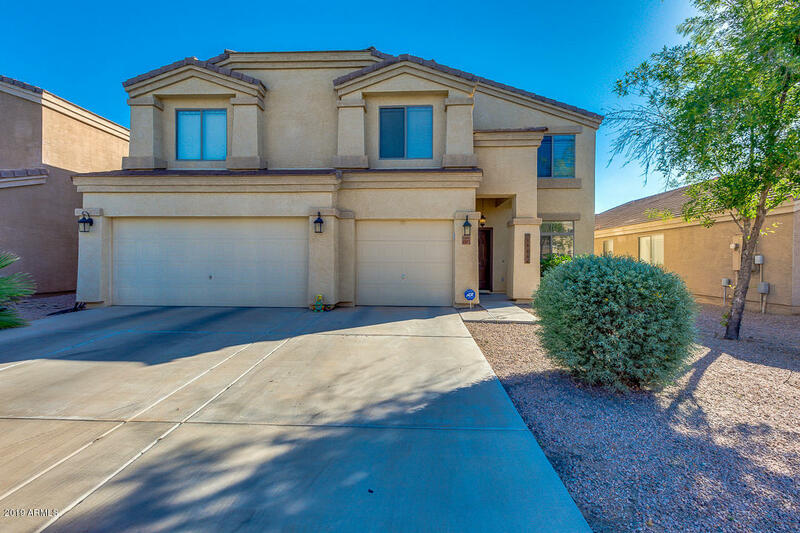 I am a real estate agent who lives in Maricopa and know the city well. One question you might have is about property taxes. How much are they? 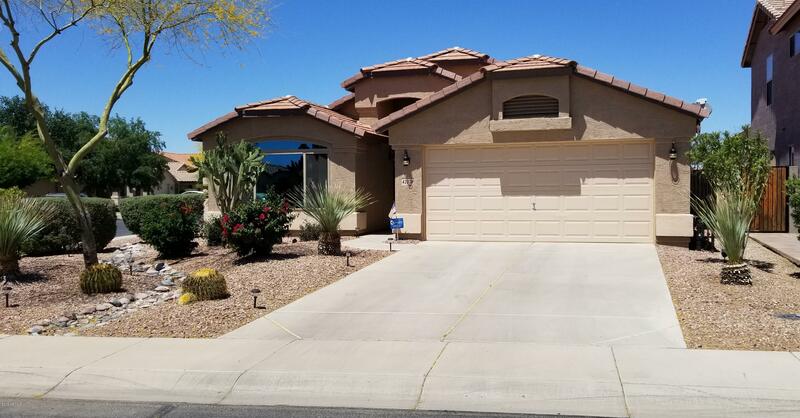 Well, let me give you a few examples of what taxes look like in the Maricopa subdivision homes by analyzing some sold homes over the past few months. A 1102 square foot home in the Smith Farms subdivision sold for $102,001. The lot square footage is 4950. For 2014 the taxes were $871.00. 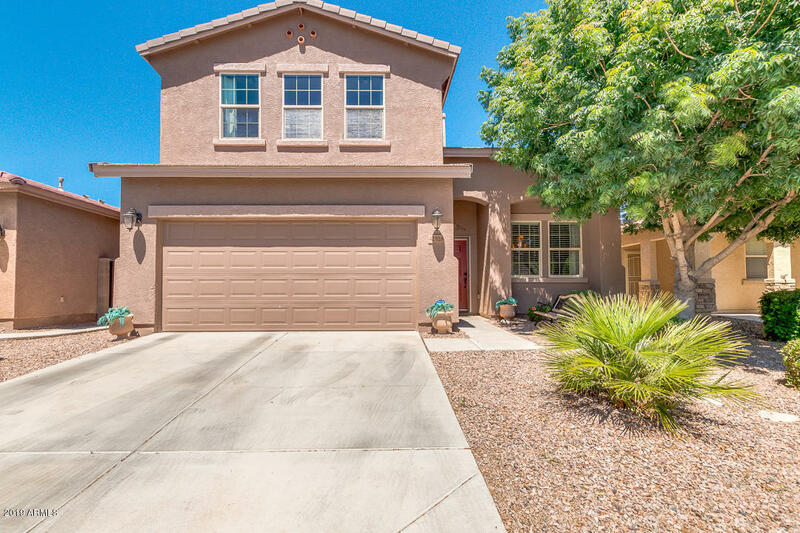 A 2183 square foot home in the Maricopa Meadows subdivision sold for $120,000. 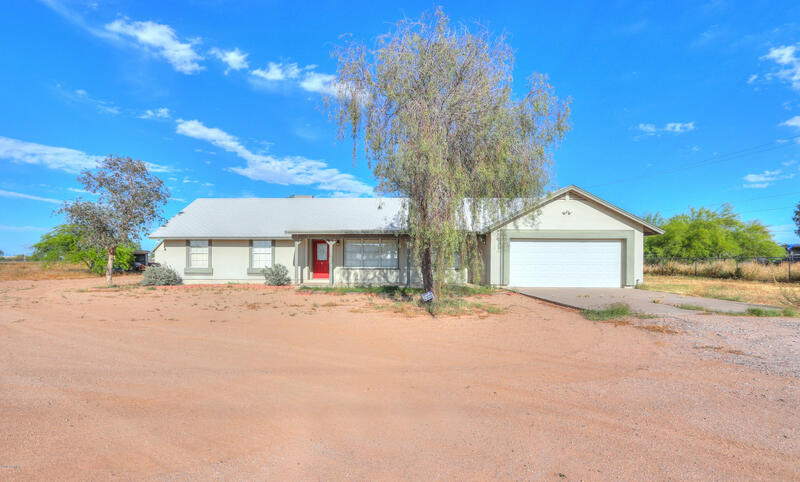 The lot square footage is 5175 or (.12 acres). For 2014 the taxes were $1325.44. A 1776 square foot home in the Glennwilde Groves subdivision sold for $140,000. The lot square footage is 6098 square feet. For 2014 the taxes were $1762.00. A 2161 square foot home in Cobblestone Farms sold for $199,900. The lot square footage is 7857 square feet. For 2014 the taxes were $1989.00. I hope these examples gave you some idea of what to expect. If you’d like any other real estate information, please feel free to contact me.